You never want your heating appliance to break down, especially when you really need it to work. Your gas heating system needs to run at peak performance—and not just so that you are comfortable through winter. Keeping your gas heating system running at its optimum condition also helps you prevent unwanted costs with repairs or even replacements. The best way to achieve these is to maintain your heating appliance. Make sure the thermostat is properly set. Sometimes the problem with the heating system may only be an improperly set thermostat. So check the thermostat first. Disconnect the main electrical power to the unit. Before you do any work, disconnect the main electrical power to the unit. Otherwise, you may get a shock. Check all gas connections. Look for cracks in the heat exchanger or check for a dirty burner. Inspect the gas pressure as well. Any problems with the gas connections will not only make your gas heating system perform poorly, but it can also create health problems. Also, gas connection problems lead to fire hazards. If you smell gas, do not shut off the valve or turn any lights off or on. Instead, leave the house, with the door open, and then call your gas company. Clean your heating system. Dirt can create problems for your heating system. It can waste fuel and, eventually, reduce efficiency. Clean the three components where dirt is likely to take over: filter system, motor, and blower. Dirty air filters need to be replaced. Do not over-lubricate your gas heating system. Over-lubrication can damage the motor. Pre-lubricated indoor blower motor sleeve bearings and induced draft motors may not need attention for some time. Motors without oiling ports are already pre-lubricated; motors with oiling ports may only need 10 to 20 drops of electric motor oil every two years—if on consistent duty. Have your gas heating system serviced by qualified technicians every year. A tune up before the cold season begins can make sure your gas furnace is in good shape so you stay warm in winter. The service technician will check out the burners (to make sure it operates properly or for corrosion), the venting system, and the heat exchanger passages. 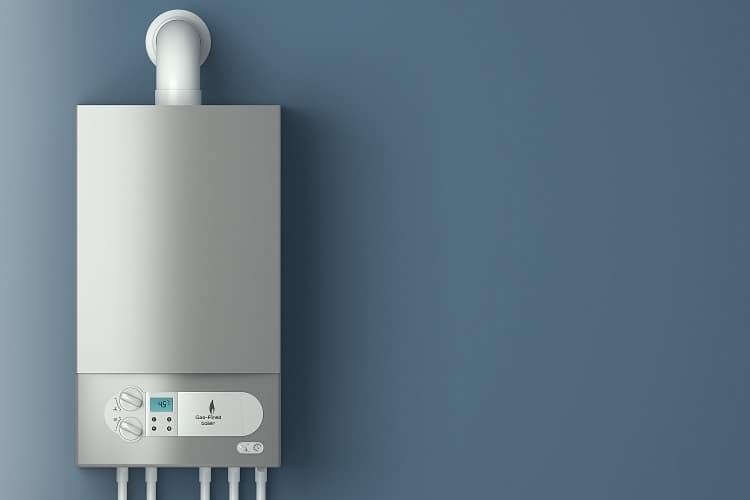 Your gas heating system will operate at its best when you need it—when you look after it the way you should. With a maintenance checklist, you can prevent any breakdowns, secure peak performance, and stay cozy through the cold season.